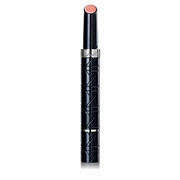 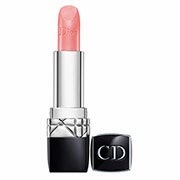 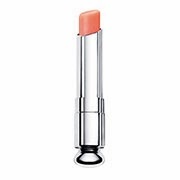 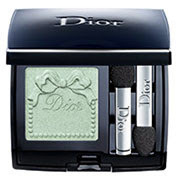 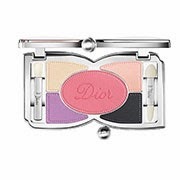 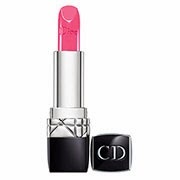 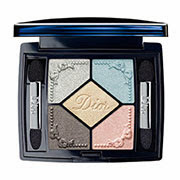 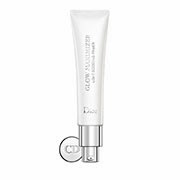 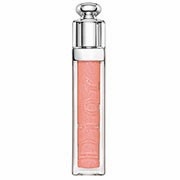 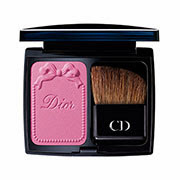 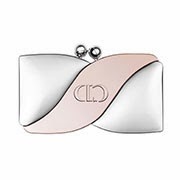 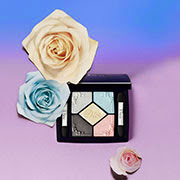 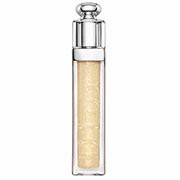 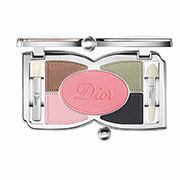 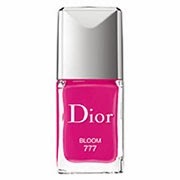 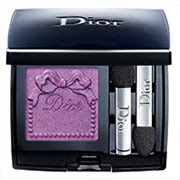 Dior will release its Spring 2014 makeup collection on 10 January in Japan. Details below. 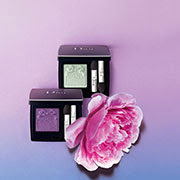 Wow, that is a huge collection! Surprisingly, I'm really liking all the colors. 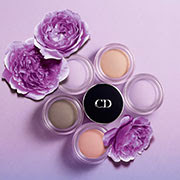 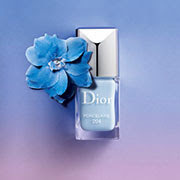 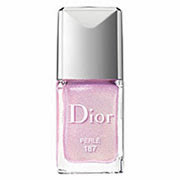 They're pastels, but the don't look too pale; paired with Dior's shimmer, they're going to be pretty! 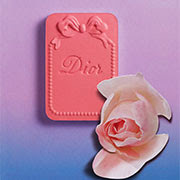 Plus, I can't resist all the bows and roses.